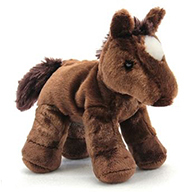 This is a great gift idea for your favorite young horse lover- our Junior membership. and a breed card include a photo and pedigree of a well known horse of that breed. and games to test your horse knowledge, as well as surprises during the year. Our Tribute program allows you to pay tribute to your favorite horse and tell your horse's story. remember a horse by donating in his or her memory. 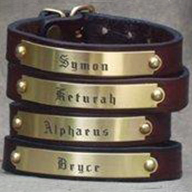 a Tribute bracelet with the name of the horse is also included. and a special tribute gift. The owner will be notified about your donation.